You can assist us by sponsoring a meal for an elderly person in our Old Age Home. 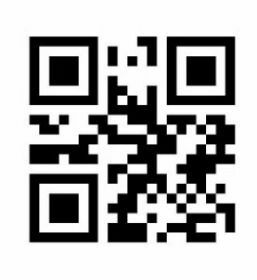 Please scan this QR Code and extend your support to SERUDS. SERUDS believes in helping its DONOR’S as far as possible, and has therefore a liberal cancellation policy. Under this policy: » Cancellations will be considered only if the request is made within 72 hours of DONATION. However, the cancellation request will not be entertained after 72 hrs of donation. SERUDS is not obliged to make refunds and may, in its discretion, decline any requests for refund of donations, particularly if a tax exemption certificate has been issued.